"Wednesday, October 12th, 6:00pm - 9:00pm. 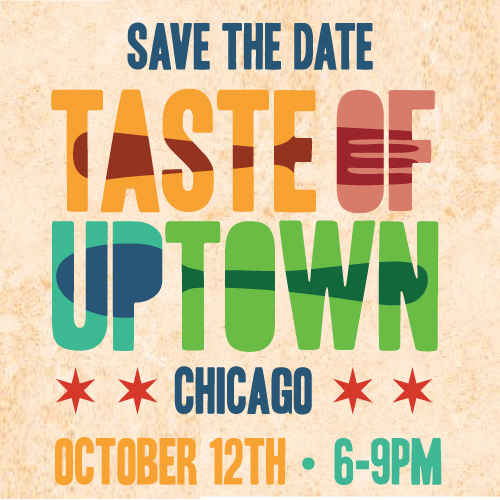 Save the date for our first annual Taste of Uptown event celebrating Uptown's amazing cultural and culinary diversity. Participants can sample Ethiopian, Thai, Middle Eastern, Mexican, Asian Fusion, Vegan, and more, all in one route. 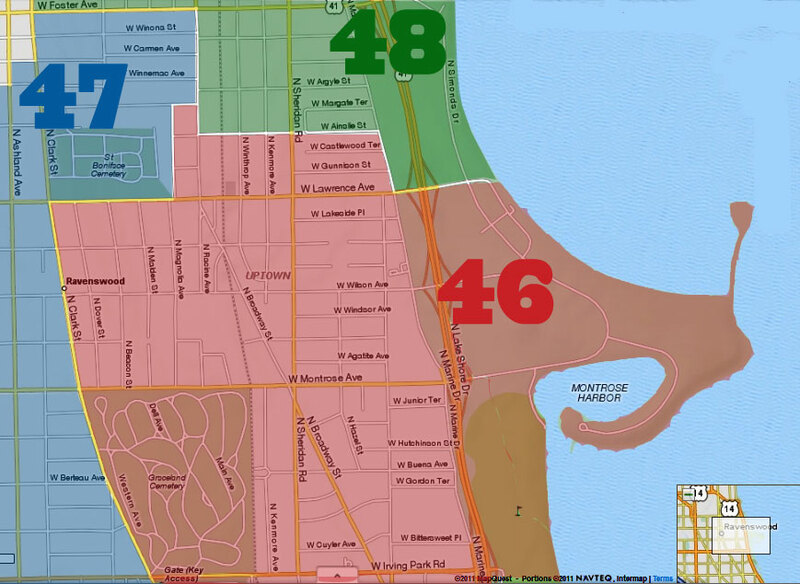 Explore long-standing Uptown restaurants along with brand-new establishments. 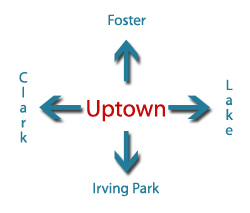 Stay tuned to ExploreUptown.org next week for ticketing and more details."